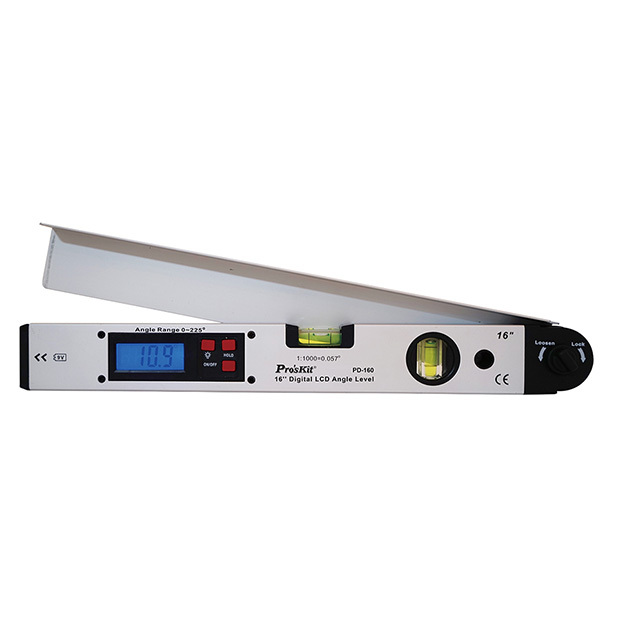 This digital level is ideal for measuring angles quickly and easily with extraordinary accuracy. The sturdy aluminum construction and anodized finish allow his angle level to easily endure harsh working environments. Featuring an easy-to-read LCD display to allow you to measure quickly and accurately, this is a quality digital level fit for any home or professional's toolbox!